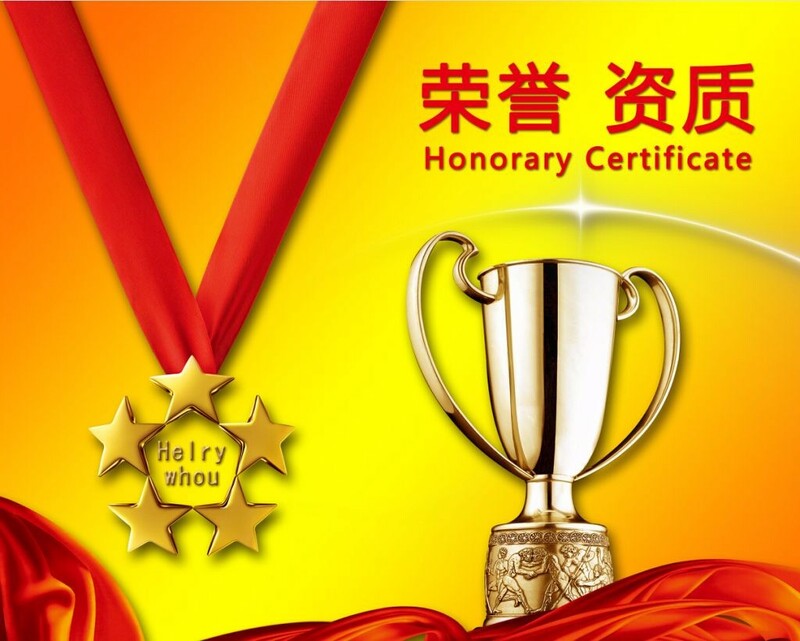 Shenzhen Shunhe Electrical Technology Co., Ltd. was founded in May 2004. Its predecessor was Yueqing Shunhe Electronics Co., Ltd., which was founded in February 2001. Shenzhen Shunhe Technology Co., Ltd. is a state-level high-tech enterprise with an operating area of nearly 10,000 square meters and now has more than 300 employees. The company has been focusing on the R&D and production of automotive active safety electronics for 19 years. It is one of the drafting units for the national standard of passive safety for commercial vehicles. The existing products include automobile parking radar, car camera, 360 panoramic system, driving recorder, microwave radar. Automobile active safety automotive electronic products such as fatigue driving warning systems are widely used in passenger vehicles, commercial buses, trucks, engineering vehicles, and special vehicles. Major customers include Toyota, Honda, Jianghuai, Chery, Wuling, Yutong, Jinlong, BYD and other domestic and foreign OEMs, Internet technology companies and international large supermarkets. 1. The company now has a modern dust-free workshop, constant temperature and humidity warehouse, SMT placement machine, reflow soldering, camera AA (active alignment) and other automated production equipment, and is planning to build a fully automatic radar production line. 2. The company has a domestic first-class R&D team and more than 50 R&D personnel. Mainly engaged in hardware design, software design, industrial design, structural design, process manufacturing technology and other areas of research and development, and obtained more than 100 invention patents, utility model patents and software copyrights. 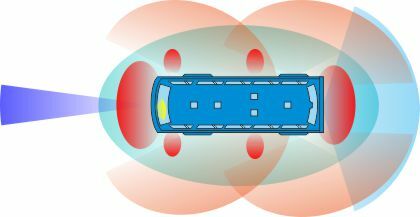 At the same time, the company has a research and development base in the United States to develop advanced driver assistance systems (anti-collision systems, lane departure systems, fatigue driving warning systems, microwave blind spot detection systems, etc.) and automatic driving systems. ①.professional radar laboratory can test the envelope map, sensitivity, aftershock, etc. of the radar, and can also test the detection range after the radar is installed. ②.professional camera optical laboratory, using automated computer analysis software, can test the camera's optical performance such as sharpness, contrast, grayscale, color reproduction, distortion, noise, minimum illumination, dynamic range. ③.professional electrical performance laboratory, can test high voltage, positive and negative reverse connection, pulse voltage, surge, ESD and other electrical properties. ④.Professional reliability laboratory, can test the performance and life of the product in various complicated and harsh environments. The main equipments are: constant temperature and humidity test chamber, thermal shock test chamber, salt spray test machine, ultraviolet weather test chamber. Vibration test machine, drop test machine, simulated vibration test machine, professional ROHS test equipment. 1. R&D technicians, management personnel, skilled workers accumulated in the past 19 years, and product plans after years of batch inspection. The company's technical director has more than 20 years of experience in R&D and design of automotive and component products, and has conducted in-depth research on automotive and automotive electronics. 2. Mature IATF16949 management system. 4. Domestic and foreign customer management system. 6. Obtain CE, FCC, ROHS, EMARK, NCC and other product certifications. 7. Participated in the “Integration of Commercial Vehicles (Being) Dynamic Safety Products and Technologies” and received many commendations from the State Council Security Committee. 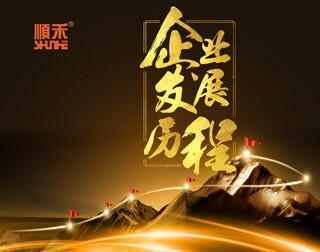 Today, Shunhe people are advancing with a high sense of responsibility and full of passion to “becoming a global leader in automotive electronics in 2050”. We sincerely look forward to your joining, sincere cooperation, teaming up to create a better future!